The town is working towards updated Complete Streets policies which will strengthen the current policy and enhance connectivity. Among other things, new cul de sacs and dead ends will be required to include a connection for people on foot. Coeur d’ Alene reduced lane widths for 7 miles of roadway in 2017 alone, by adding or widening bicycle lanes. Good efforts prioritizing accessibility; local ADA requirements stipulate two pedestrian ramps on corners as opposed to one. The city boasts an extensive trail system including hiking trails and shared use paths. In their Trails & Bikeways Master Plan, Coeur d’Alene strives for regional connectivity and a trail system that encourages both recreational as well as utilitarian travel purposes. City Link provides fare free transit service to the city. It is a private business owned by the Coeur d’Alene Tribe, which operates from 5:30 AM on weekdays and from 7 AM on weekends until 1 AM. 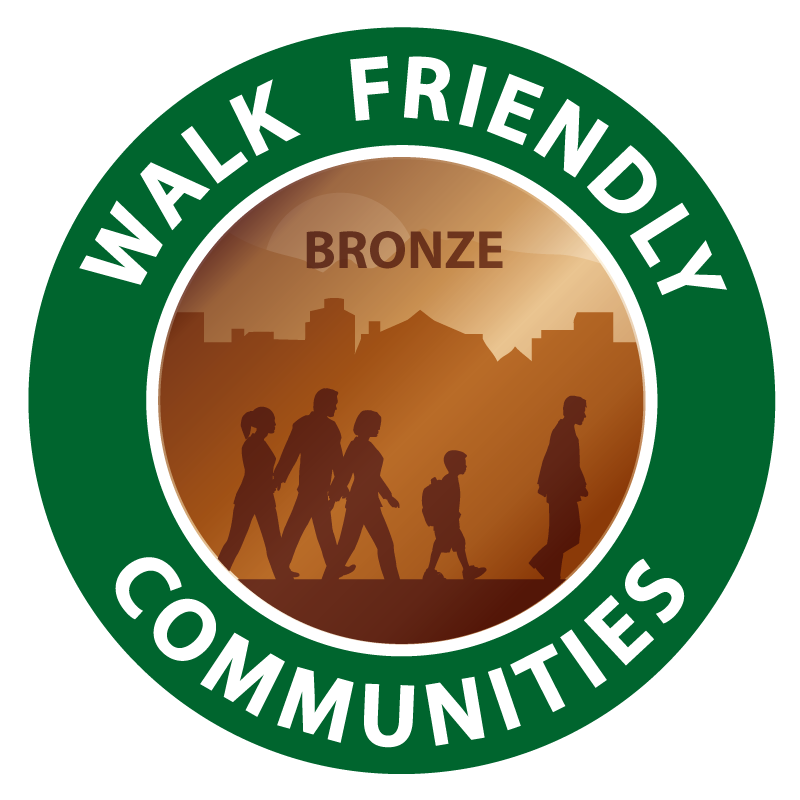 In order to encourage more walking, the city has developed several public service announcement videos on safety that deal specifically with pedestrians and bicyclists. These fourteen videos review topics such as Driving with Bikes, Yielding to Pedestrians, Safety on Trails, and Rights and Responsibilities.